If you are unsure of where to take your car for a service or to get a new set of tyres then this Halfords Autocentre review is for you. 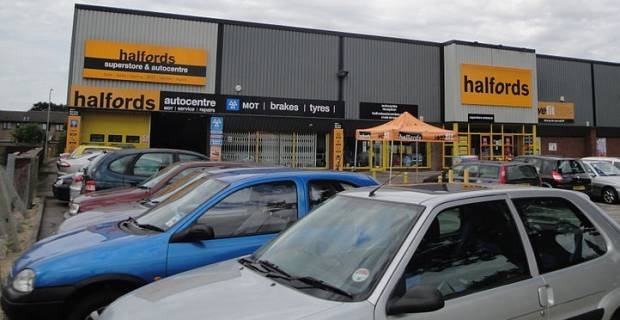 We take a look at the services on offer as well as the experiences that customers have had at approximately 300 Halfords Autocentres in the UK. As part of this Halfords Autocentre review, we will give you an idea of the services you can avail of. Halfords offer a MOT service where your car will be fully tested for a competitive price and as part of the deal you will be guaranteed to have your car tested by well known company. Halfords is also a reliable spot to get new tyres and get replacement brakes with an option for every price range catered for. You can get a range of servicing options at an Autocentre depending on the age of your car and how badly it is in need of a service. Halfords offer an interim service for £79 which includes a change of oil and replacement oil filter, a check on the health of your timing belt and a top up of all fluids under the bonnet. The next service up is a full service for £134 and this includes new spark plugs and a replacement air filter as well as the basic interim package. Reviews of quoted prices for UK customers have generally been competitive and the quality of service received is also very high. As always though, you as the customer have the power of getting the best value for money. When you get advice on any issues with your vehicle it is always sensible to price around at other garages to see if you can find better value elsewhere. Halfords Autocentre will give you a price so after a little bit of research you will know the best option for you. 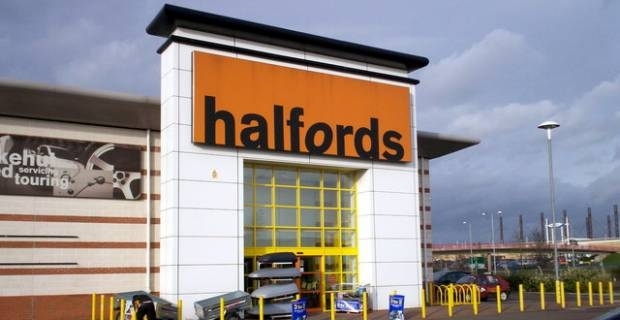 To complete this Halfords Autocentre review, with over 750,000 UK car owners taking their vehicle to Halfords, you will get good value for money there. To make a booking with the Autocentre nearest to you, visit www.halfordsautocentres.com and input your postcode, your car details and the type of service you are looking for.